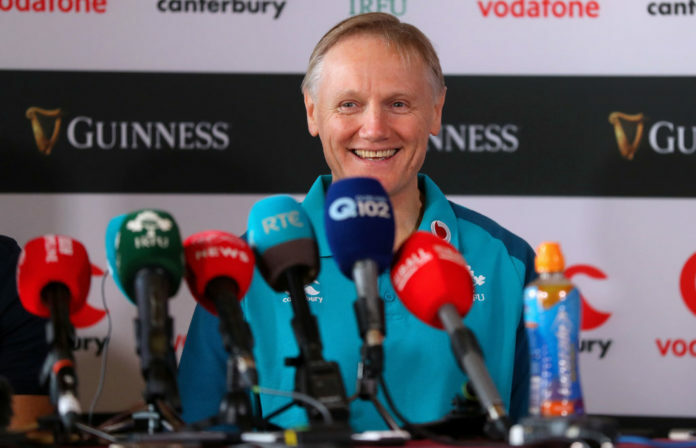 Joe Schmidt will leave his position as Head Coach of the Irish Rugby team at the conclusion of next year’s World Cup in Japan to prioritise‘family commitments”. night with Johnny Sexton picking up Player of the Year. Schmidt was awarded Coach of the Year after guiding Ireland to a Grand Slam, a series victory in Australia and a first win over New Zealand on home soil. Current assistant coach Andy Farrell will succeed Schmidt after next year’s World Cup. 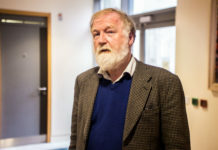 He was high in praise for the work Schmidt has put in over the last number of years. Under Schmidt Ireland have become one of the best sides in the World and should they repeat this years heroics in the Six Nations they will end the competition as the number one ranked nation in the World heading into next years World Cup. IRFU CEO Philip Browne also spoke after the announcement. Upon the announcement, Schmidt has been universally praised for his contribution to Irish Rugby. He’ll leave as the best Irish head coach I’ve ever seen. The changes he’s brought in to Irish rugby in the last 8 years will last long after he’s gone. Look at his CV. Heineken Cups, Six Nations, Slams, wins in the SH, 2 wins over NZ. Joe Schmidt please don’t leave ! The post WATCH: Joe Schmidt to leave his role as Ireland Head Coach after RWC appeared first on Sporting Limerick.